It began with an offensive that later gave way to Serbian and Greek counter-offensives. 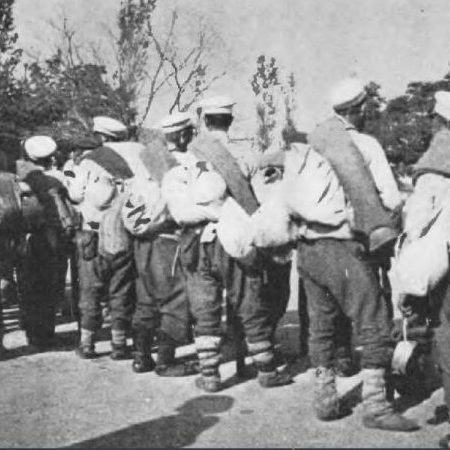 Although the Bulgarians succeeded completely in the end all the Serbo-Greek advances, the entry into the conflict of Romania first and the Ottoman Empire later guaranteed their defeat. The war led to a new peace treaty, the Treaty of Bucharest, which modified the territorial distribution agreed in the recent Treaty of London that had ended the First Balkan War (October 8, 1912 to May 30, 1913) in which the League had been defeated to the Ottomans.